FOX is bringing an innovative new TV concept to help decide major issues currently debated in our society. Top lawyers will argue cases in some of the top topics today and the home audience will vote determine the solution to these critical issues. 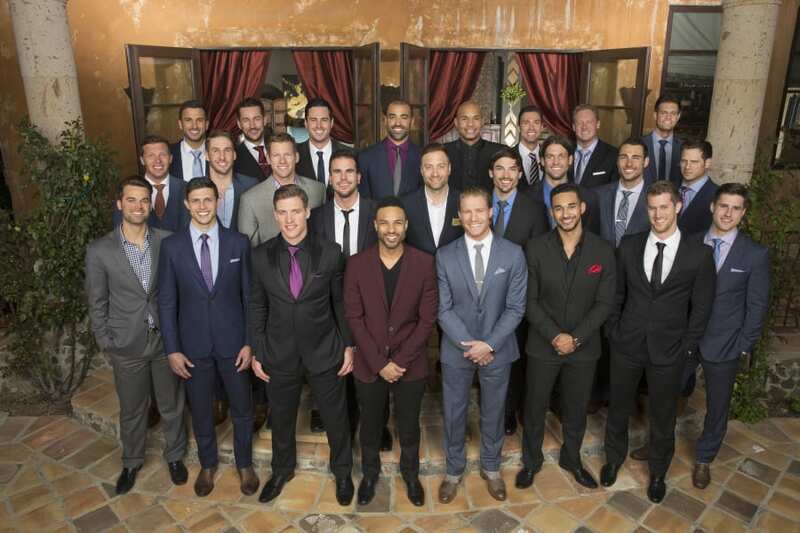 The decision made by the end of each episode aired in Eastern Time is real and binding. 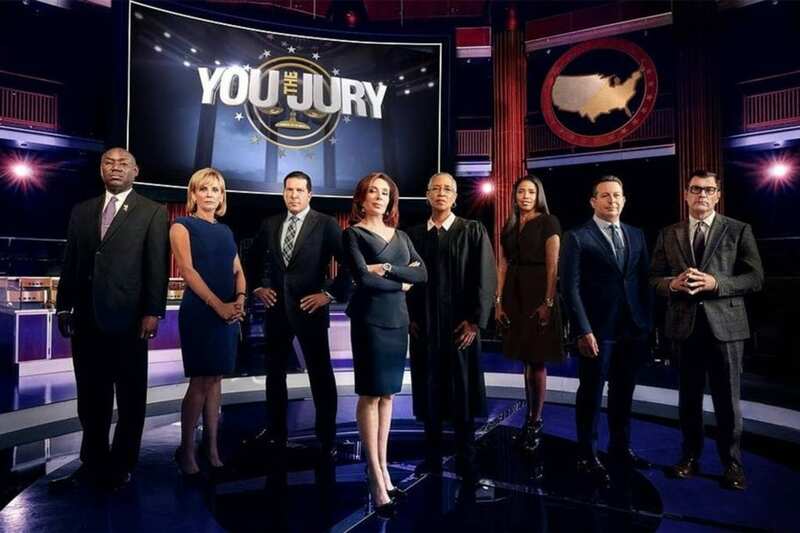 You The Jury premieres on Friday April 7 at 9 p.m. ET. How can you watch You The Jury online without cable. To watch the You The Jury live stream and participate even after you’ve cut the cord, here is our guide. DIRECTV NOW is a new streaming-only services available for fans who want to cut the cord. No satellite is required, just a good internet connection. With it you can watch at the You The Jury air time live on fox. Because You The Jury episodes center on the live audience participation, the ability to live stream FOX is critical to the experience. FOX is included in one of the DIRECTV NOW packages. 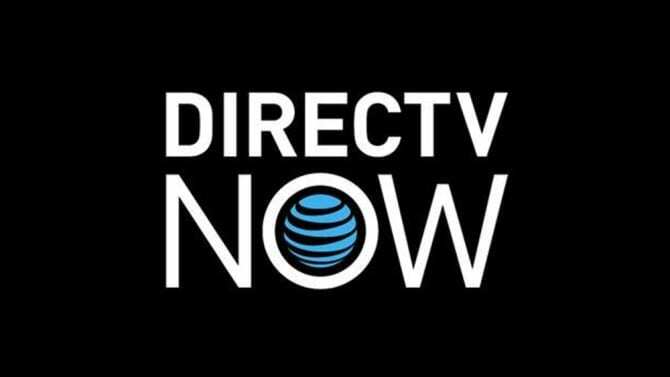 The basic DIRECTV NOW package is $35 per month for 60+ channels. The service offers over 120 channels total across all of the packages. FOX will be available live in several markets across the country. They are still announcing new devices and regularly run special deals on discounted or free players for customers who prepay, so check out the options. There are no restrictions on mobile streaming, so you can watch the You The Jury channel, FOX, at home or on the go. Sling TV is a popular choice for streaming TV as well. 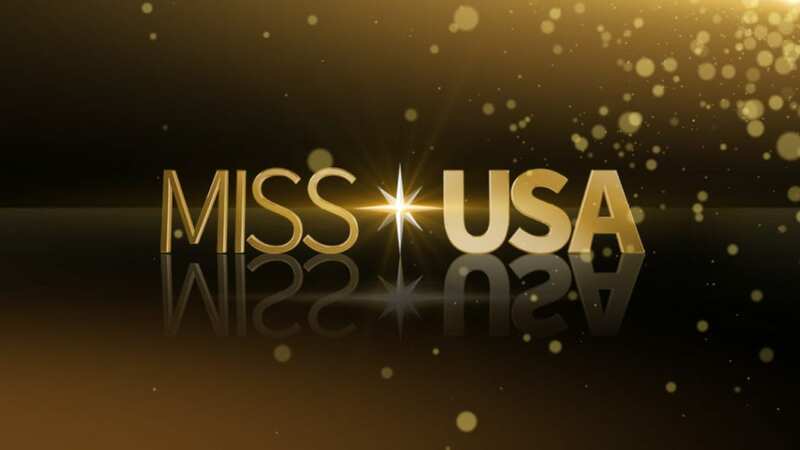 With it can stream You The Jury live in some markets on FOX. FOX is available in select markets with the Sling Blue package from Sling TV. This is only $25 per month and offers multiple simultaneous streams as well. FOX live is available in markets such as Atlanta Georgia, Minneapolis, Minnesota, and San Francisco California. 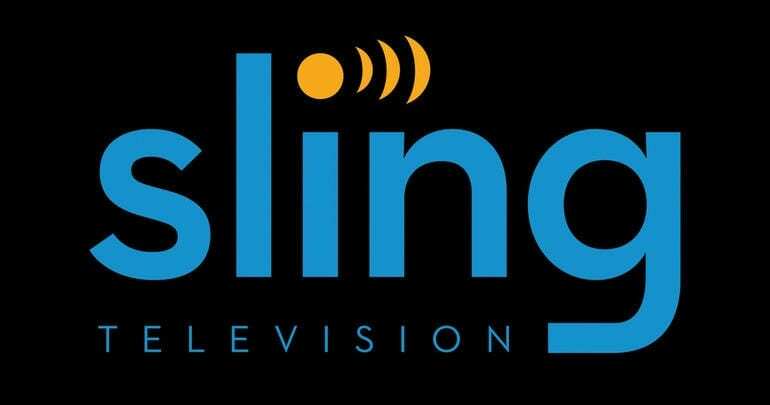 Check out our Sling TV channel list and review to learn more about the service. Sling TV can be streamlined on most devices like Chromecast, Amazon Fire TV, Xbox, and more. They often have special deals on Roku and Apple TV. PlayStation Vue is another choice. Even if you’re not a PlayStation user, you can subscribe to this streaming service. FOX is available in select markets, so you can watch You The Jury streaming in those cities. FOX, CBS, NBC, and ABC are available in many markets throughout the country. The cost in these areas is $39.99 per month. If you don’t have access to live local channels, the cost is $29.99. Check out more info in our PlayStation Vue review. You can watch on your PS3 and PS4 consoles as well as Roku, Apple TV, Amazon Fire TV, Chromecast, and Apple and Android mobile devices. Vue also offers a cloud DVR feature at no extra cost. With it you can record your favorite shows and watch them within 28 days. PlayStaton Vue also has some restrictions on mobile viewing, but you can typically log into channel apps to access streaming online. We don’t want to spend too much time talking about fuboTV, but it is another source to watch the You The Jury live stream. fuboTV is a great solution for sports fans, but they also offer other networks, such as FOX in some areas. FOX is available in several local markets. The service is $34.99 per month. 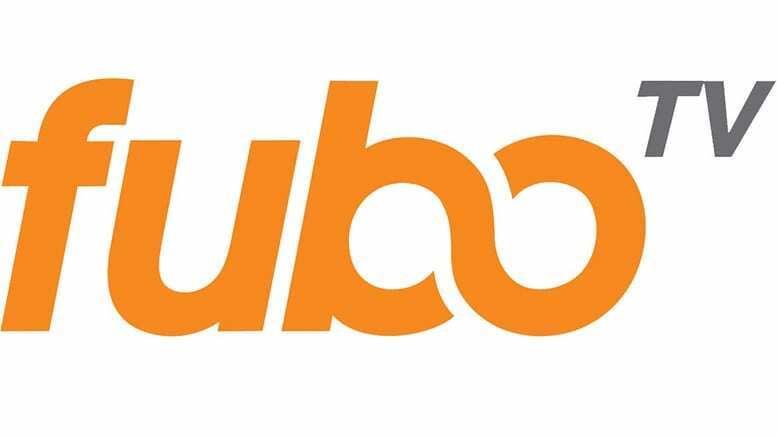 You can see the fuboTV channel list in our review to learn more. Because the entire concept of You The Jury episodes relies on live audience participation, the options to stream You The Jury on demand are limited. The show is not on Hulu or Netflix. You can buy the show by the episode or complete season on Amazon Instant Video, but you won’t be able to watch You The Jury online free with Amazon Prime. None of these options will be live streaming. However, since FOX is a broadcast network you can access it if you’re in the local broadcast area of your FOX affiliate. You can use a digital antenna and over-the-air DVR to stream You The Jury live as it airs. We hope we’ve given you all the tools you need to watch You The Jury online without cable. If we missed anything, don’t hesitate to ask in the comments.